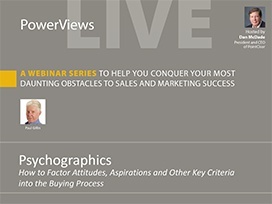 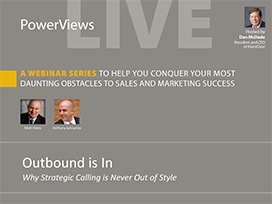 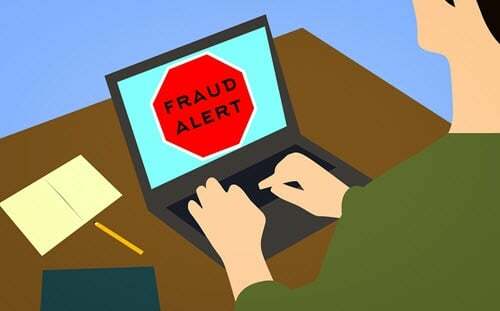 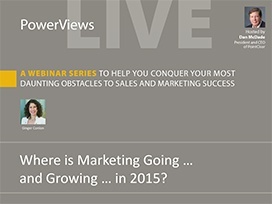 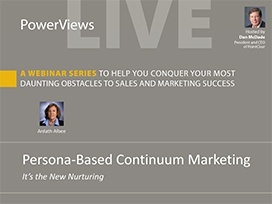 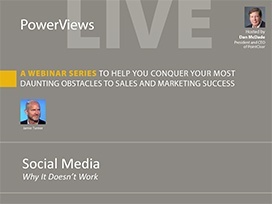 PowerViews: Where is Marketing Going... and Growing... in 2015? 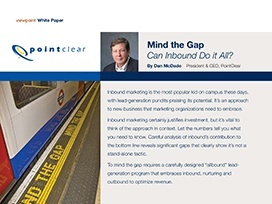 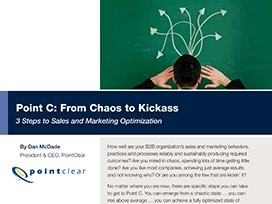 White Paper: Mind the Gap- Can Inbound Do it All? 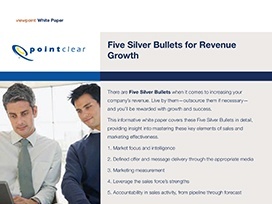 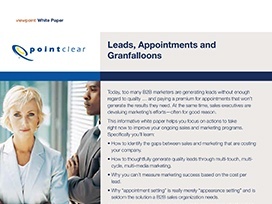 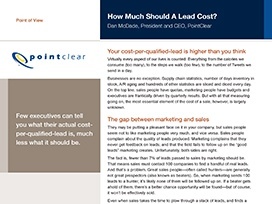 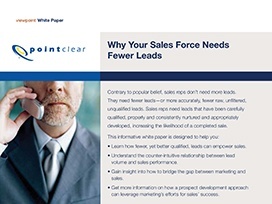 White Paper: How Much Should a Lead Cost?